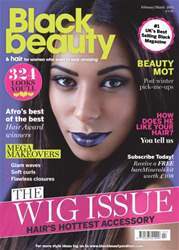 Check out the spring issue of your favourite magazine, packed full of the latest hairstyling and beauty ideas. 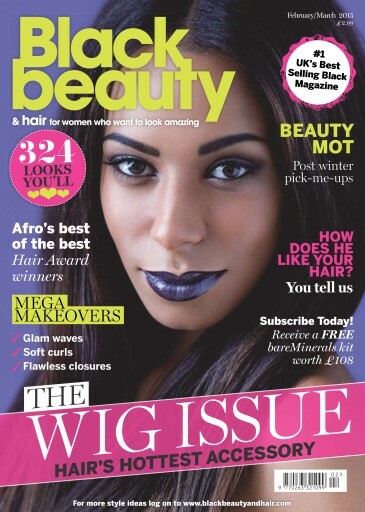 This issue we big up the winners of the Black Beauty/Sensationnel Hair Awards 2014. Wigs are back in style and big business, our mini wig guide gives you the lowdown on choosing the right wig for you. We also show you some great hairstyling and beauty tips for Valentine's Day.